Yesterday’s premiere at the Accra International Conference Centre (AICC) saw thousands of people attend each screening to view firsthand, the perceived gross underbelly of football in the country. Some high profile figures who were named by GFA boss Nyantakyi include Vice President, Dr Mahamudu Bawumia, Deputy Roads Minister, Anthony Karbo, Sammy Awuku and MP for Assin Central and Anas’ biggest critic over the last few days, Kennedy Agyapong. Kennedy Agyapong and The National Youth Organizer of the ruling New Patriotic Party (NPP) Sammy Awuku may not have been phyisically captured in the video but thier names featured prominently. In his dealings with the undercover journalists who posed as investors, Ghana Football Association (GFA) boss, Kwesi Nyantakyi, attempted to rope in Kennedy Agyapong, into his shady deals. In the revealing video, Nyantakyi is seen describing Kennedy Agyapong a possible stumbling block if he is not made part of the deal. He went on to claim that Deputy Minister of Roads and Highways, Anthony Karbo who he also described as his boy had advised that the make Kennedy Agyapong a shareholder in a company they were to establish as partbof the deal. “There is a man called Kennedy Agyapong. He is an MP. He is one of the biggest financiers of the NPP. He is very loud. He owns OMAN FM and NET2 TV. He is criticising the government, his own government, yes. He wants to control everything. “I know that the Chinese money is coming. It is about $2bn. I have spoken to Anthony Karbo. He has assured me that even though the Chinese will be doing the construction of the bridges in the northern part of Ghana, the stones, and chippings alone can bring about $100m. “So Anthony Karbo wants us to establish a Ghanaian company. Anthony Karbo also advised that we must make Ken Agyapong a shareholder. Ken does not fear anyone. Once we have him on our side, we will have our peace of mind. Nobody will fight us,” Nyantakyi said in the video. 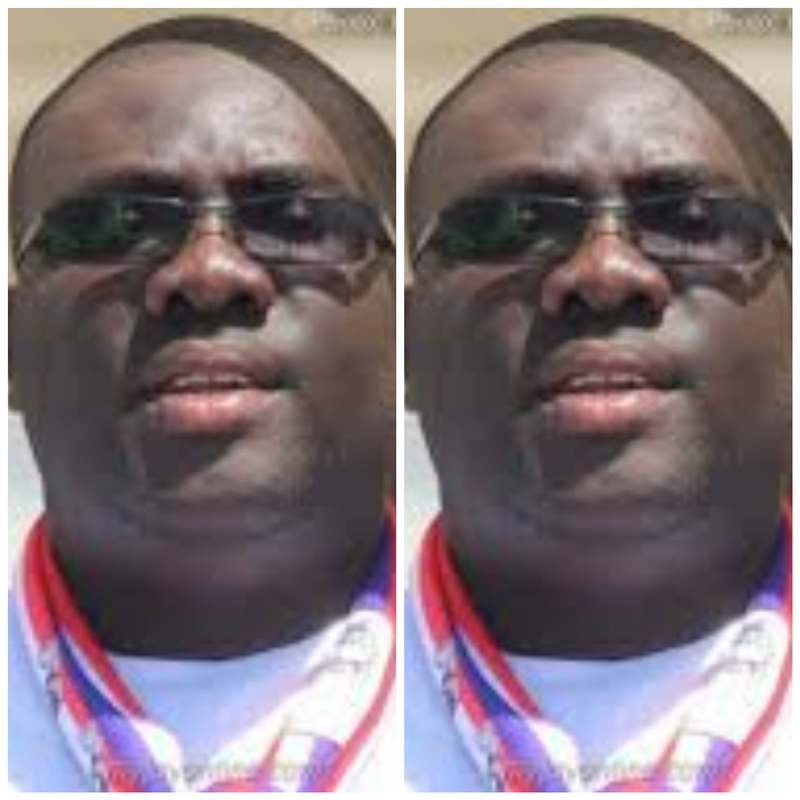 NYANTEKYI also described The National Youth Organizer of the ruling New Patriotic Party (NPP) Sammy Awuku as a small boy Anthony karbo can easily handle after sorting Kennedy Agyepong out.